One of the consistent challenges that Chief Information Officers (CIOs) and technology leaders face is the pressure that comes from business leaders and customers – more, faster, better. Business customers crystallize the pressure from shareholders, the board, and the chief executive, who are all asking the CIO to work faster to deliver more within a shorter period of time. However, what they’re really asking is for the technology function to not just deliver faster, but to deliver the right things faster and to deliver more value faster. 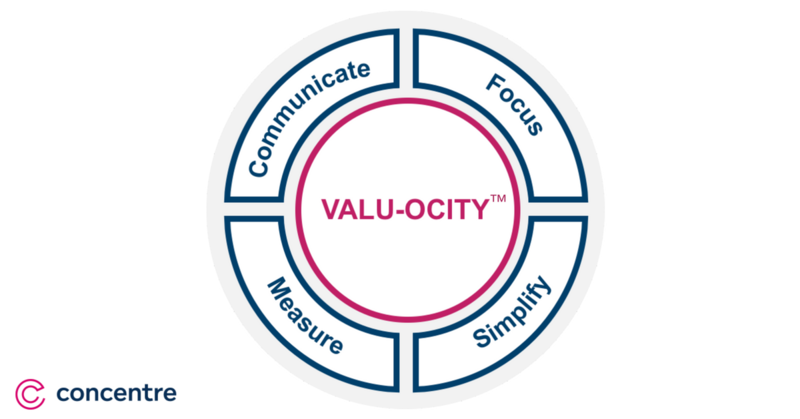 This is Valu-ocity™ – increasing the speed of which value is delivered for the company. Working on the right things starts by having a clear plan and an understanding of the priorities within that plan. Then, review the work that’s going on in relation to the plan and priorities which are laid out. Rather, the question to ask is, “Which work on the sprint board is generating high-value outcomes against my plan?” Then, remove everything else. It’s similar to Marie Kondo asking you to place your hands on an item and if it sparks joy, you keep it. Work on the right things and eliminate the things which are not driving high value (or where value is unknown or undefined) against the priorities within the plan. How does work move through the technology organization, from the business through development, and into operations? Is there governance in place that stops the wrong things from being implemented, but speeds through the right things when people are behaving the right way? This is an opportunity to place a critical eye on how the “water moves through the pipes” and whether there are any blockages. Roles, responsibilities, decision rights, and governance mechanisms can all be reviewed. At one client, there was a lack of clarity on the roles played by Scrum Masters, Tech Leads and Product Managers. However, defining the roles through new job descriptions provided clarity and increased the capacity of the team as they stopped overlapping activities. Which metric(s) is selected is less important than whether the measurement is an accurate representation of speed through the organization. Measurements should include methods of assessing team predictability (delivering against commitments), quality and velocity. 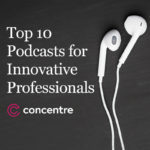 Some organizations use story points, some look at releases, and others look at the number of stories and epics that are being delivered through sprint plans. To get started, it is more important that measures are selected that enable individual teams to measure how performance has changed against themselves (rather than benchmarking across teams). Using the data provides the teams with insight on how actions have impacted performance. 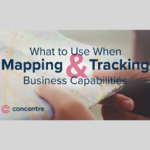 There is often a gap between the work that is released from the technology function and what the business believes is coming out of the technology function. 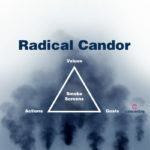 This typically happens as a result of minimal communication on what is being delivered, or when it is improperly described as a set of technical sounding actions rather than a set of business improvements. How frequently do you communicate what is being released, and is that communication easily consumable in business terms by customers? *This blog was originally published on April 14, 2017, and has been updated with new and relevant information.